Blog > 1800 Numbers > Is Artificial Intelligence Front Lining a Revolution in Business Communication? 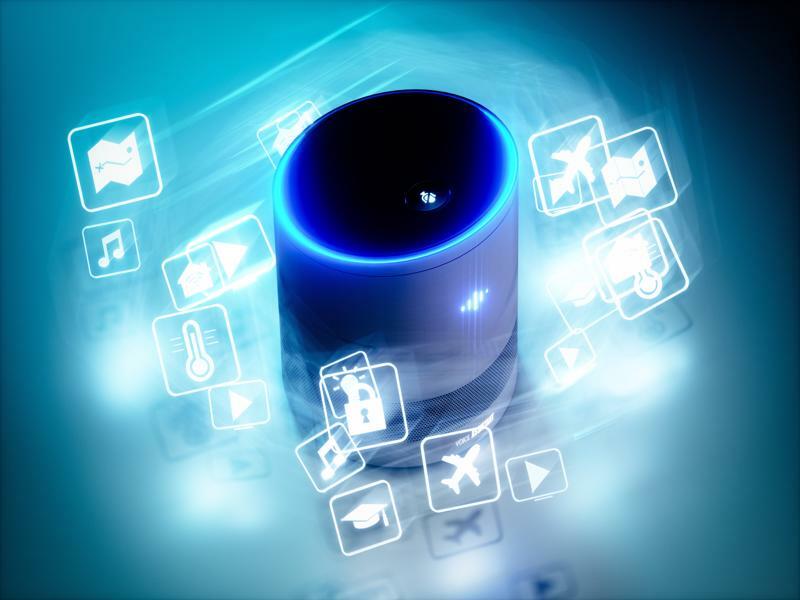 There is no doubt that advancements in technology are going to have a big impact on how businesses will communicate in the future, whether internally, with customers, or with other businesses. Tried and tested methods such as 1800 numbers will soon have to work alongside new technology which is already revolutionizing business communication. With the turn of the new year, we enlisted the help of experts to find out what new technology trends are emerging going into 2019 and beyond. In this article, we will discuss how AI may impact business communication in the future, how other technologies could make their mark on the industry, and reveal experts’ thoughts on future technology trends. 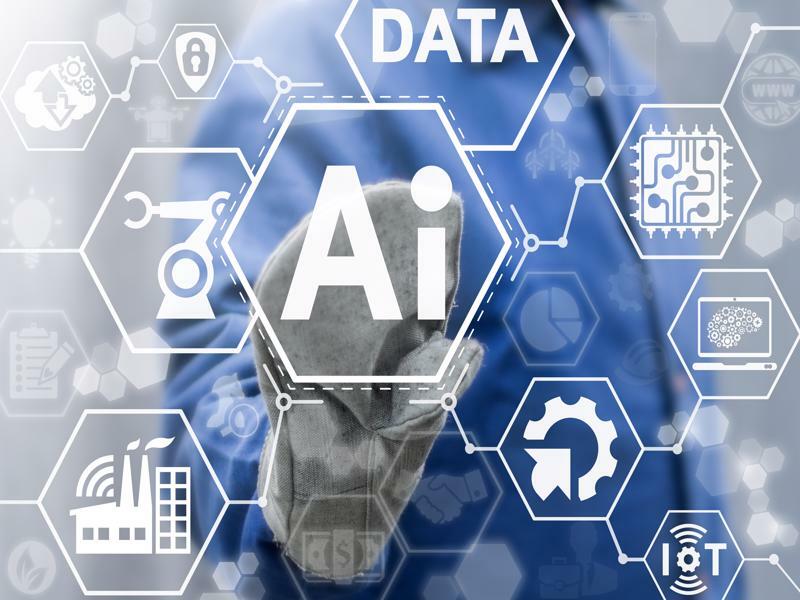 Artificial Intelligence seems to be a fast-growing technology trend in business, and it shows no sign of slowing down. With advancements in machine learning, the capabilities of AI seem endless. There are several different ways businesses are employing the use of AI already, and it’s likely we won’t have to wait too long until further advancements are made. Particularly with the growth of social media, consumers are becoming far more concerned with both brand authenticity and reviewing businesses and products. This makes customer service and responding to queries increasingly important. Businesses are now beginning to introduce the use of chatbots to meet this demand. An example of its success is KLM Royal Dutch Airline’s chatbot, known as Bluebot. This AI is used to assist people as they navigate the airline’s website, helping them book flights and addressing their queries. According to a report KLM have recorded over 1.7 million messages from 500,000 passengers sent to Bluebot. This shows artificial intelligence is already innovating business communication, the only issue it currently faces is the fact that people don’t trust bots as much as they would a human. In fact, research reveals that 36.6% of people say speaking to a real person is the most valuable element of customer service. Artificial intelligence uses machine learning to further its capabilities with human interaction. As it becomes more intelligent and reliable, people’s trust will grow when enlisting the help of AI and that’s why it’s predicted to become a fundamental part of business communication. Employing artificial intelligence in customer service will add efficiency and cut costs for businesses, so if advancements in technology will win further trust from consumers then it’s inevitable that this will be a part of future business communication. As artificial intelligence becomes more advanced, their capabilities are seemingly endless. Google announced last year the release of their ‘Duplex’ an AI capable of making phone calls while adopting characteristics of human speech, so you wouldn’t even know you’re speaking to a robot. This could mean the end of the traditional personal assistant, with this form of AI used to coordinate internal affairs. Gabriel Shaoolian, Founder and Executive of DesignRush supports this trend: “Looking past these consumer pathways, AI will radically transform how internal teams communicate and function. You can expect to see AI integrate itself into everyday operations, creating meetings, transcribing discussions and more. Companies will soon be able to utilize technology such as the Google Duplex to operate all their internal communication. There is also an argument that when further advancements are made, AI will become increasingly efficient at doing so. AI is not only being used by businesses to communicate both internally and externally, but it can also be used to make outreach strategies more efficient. The concept of a hyper-personalized experience means AI is both understanding and learning from human responses to communication. An example of this would be AI using historical data, such as recent purchases made by users, to cater personalized messages that will interest them. This will spell the end of segmentation, a process that requires companies to split their audiences into certain demographics, as AI will be able to identify everyone individually. AI is currently at the juxtaposition of machine learning and sentiment analysis, and it could be said that it’s nowhere near its full potential. Chris Byrne, CEO of Sensorpro explained: “At its most basic, machine learning can be used to classify things; is this sentence negative? is that image a face? is that email spam? We have all experienced basic elements of this in practice, for example, when you visit a website once or twice and suddenly you regularly see it advertised elsewhere online. “The main effect of the application of Artificial Intelligence is speeding the responses. Applied to email marketing, Artificial Intelligence works on opening emails, analyzing clicks and conversions, etc. The work is streamlined, and in many cases, the response rate to this email marketing campaign is higher than that obtained without using Artificial Intelligence. Using AI to both analyze emails and cater personalized responses is an extremely useful tool. With companies working on adapting them to interact and make decisions the way a human would, there is no doubt this is a trend in the digital communication world. This is a trend that could take a little longer to arrive than Artificial Intelligence, but once it’s perfected will have a lasting effect on business communication. In simple terms, Blockchain is the technology that underpins digital currency. As we already know, digital currencies such as Bitcoin are on the rise. Blockchain allows digital information to be distributed, not copied, meaning each individual piece of data can only have one owner. “Imagine two entities (e.g. banks) need to update their own user account balances when there is a request to transfer money from one customer to another. They need to spend a tremendous amount of money, time and effort for coordination, synchronization, messaging and checking to ensure each transaction happens exactly as it should. “With blockchain, a single ledger of transaction entries that both parties have access to can simplify the coordination and validation efforts because there is always a single version of records, not two disparate databases”. 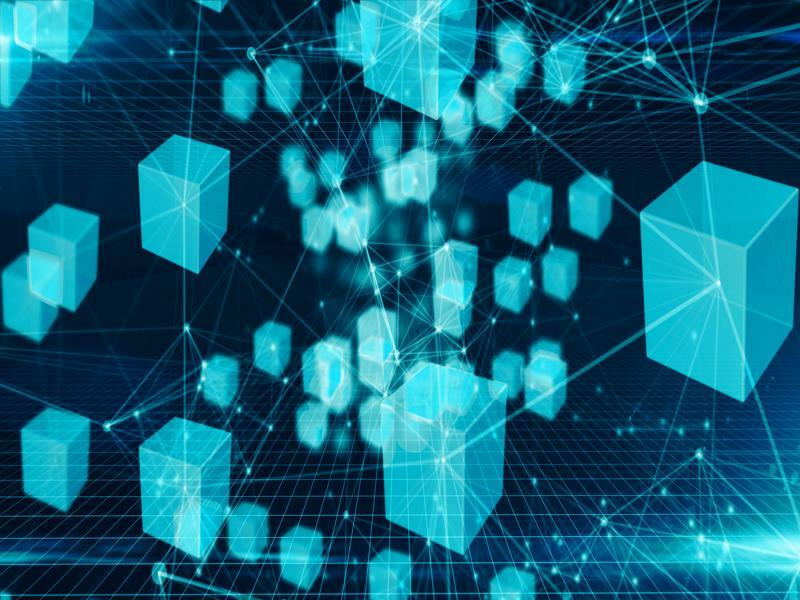 Blockchain is still less commonly talked about than the likes of AI, but if the use of digital currency continues to grow then it’s likely it won’t be too long until we’re all talking about Blockchain. Technology is being developed that can allow the user to immerse themselves somewhere else by combining real-time 3D vision, sounds, haptics, location data and even other human senses. This gives people the ability to alter their own virtual environment and is something we could see used more regularly within business. Many experts believe that virtual reality will have the biggest impact on non-profit organizations such as charities, using the new technology to send powerful messages to its audience. 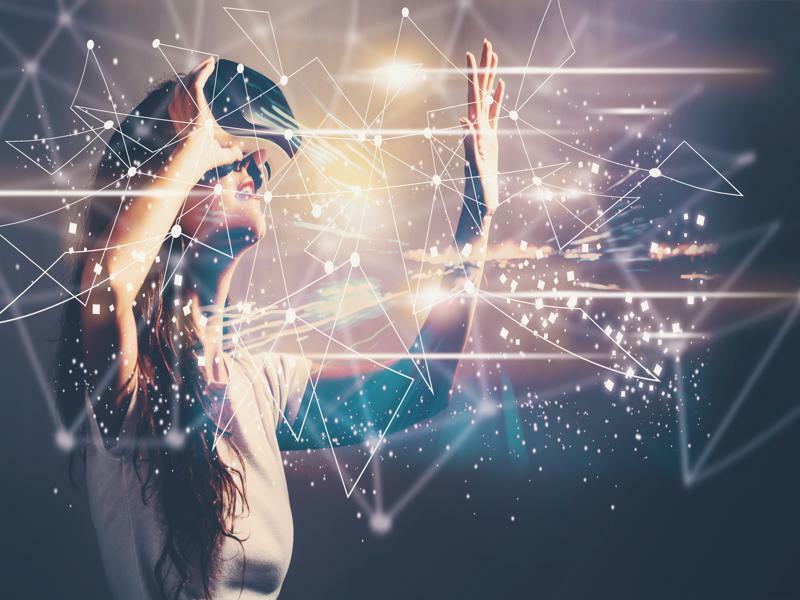 Rachel Henderson supports this: “In the non-profit industry, there is a huge opportunity with VR/AR marketing because it has the power to persuade – to create strong emotional connections that change attitudes, actions and policies that shape our world. VR/AR can be an incredible awareness, fundraising or advocacy tool”. We are already witnessing the emergence of new technologies that are far from reaching their full capabilities. This says a lot about the changing shape of business communication and how these trends will continue into 2019. Managing Motivation in Tough Business Circumstances How We Consume Modern Communicative Platforms – Read our Whitepaper Could Employees and Companies Benefit from a Digital Detox?